Deadline has brought word that Holmes & Watson‘s Will Ferrell has signed on to star alongside Veep‘s Julia Louis-Dreyfus in the upcoming remake of the acclaimed 2014 Swedish drama Force Majeure, with Nat Faxon and Jim Rash (The Way, Way Back) also joining as directors for the project. Written and directed by Ruben Östlund, the original Force Majeure took home the Jury Prize in Un Certain Regard after its premiere at Cannes, offering a darkly comic psychodrama that focuses on the aftermath of one man’s act of cowardice towards his family after a seemingly disastrous event. Dreyfus is also set to produce the film alongside The Land of Steady Habits‘ Anthony Bregman, while original director Östlund, original producer Erik Hemmendorff and Habits‘ Stefanie Azpiazu are all set to executive produce the remake. Faxon and Rash will be reteaming following their directorial debut with 2013’s teen dramedy The Way, Way Back, which earned rave reviews from critics and audiences, and their scripting of the 2011 George Clooney-starring dramedy The Descendants, which earned them an Oscar nomination for Best Adapted Screenplay. Faxon was most recently heard in the Netflix animated comedy Disenchantment, and Rash is set to star in the upcoming DC Universe animated series Harley Quinn. “Obviously, Searchlight is like family at this point. We’re honored to be working with them for a third time. But, to also have our paths cross with Julia, and a fellow Groundling alum in Will, makes this all the more special and exciting for us,” Faxon and Rash told Deadline. 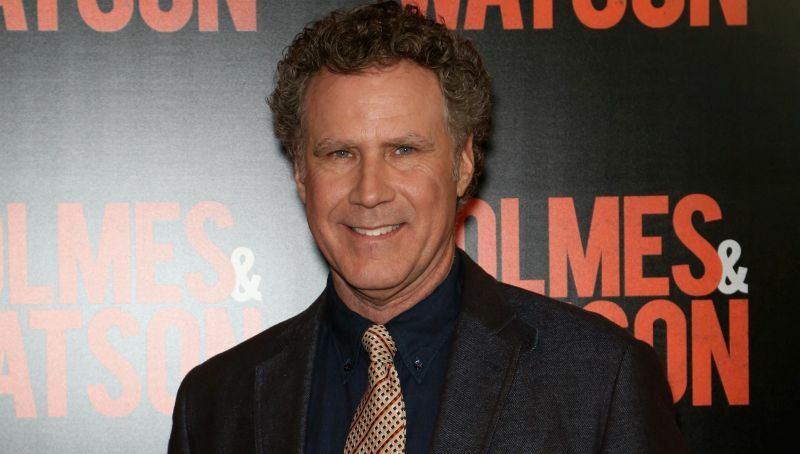 Ferrell will next be seen in the upcoming mystery action-comedy Holmes & Watson alongside frequent acting partner John C. Reilly (Kong: Skull Island), which is set to hit theaters on December 25. Shooting is set to get underway in Austria in early 2019 and casting is currently underway for supporting roles.